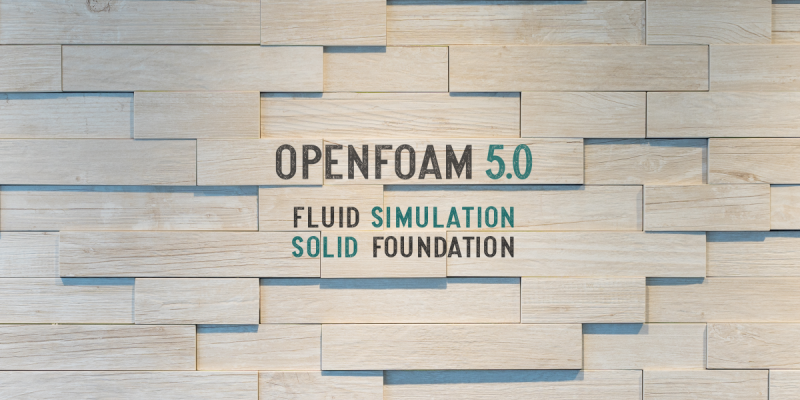 OpenFOAM 5.0 is a major new release of OpenFOAM, accompanied by ParaView 5.4.0, compiled with the official OpenFOAM reader module. It is packaged for Ubuntu 14.04, 16.04, 17.04, 17.10 and 18.04 but can be installed on 64 bit distributions of Linux using Docker to provide a self-contained environment that includes code, runtime, system tools and libraries, independent of the underlying operating system. The following distributions have been tested, with instructions given below for installing Docker, but other Linux distributions should also work. Note 1: December 2017, Debian includes version 17.11.0 of Docker which contains a bug. Please downgrade to version 17.10. Note 2: simply install the native packaged version for Ubuntu 14.04LTS, 16.04LTS and 17.04.
sudo sh -c "wget http://dl.openfoam.org/docker/openfoam5-linux -O /usr/bin/openfoam5-linux"